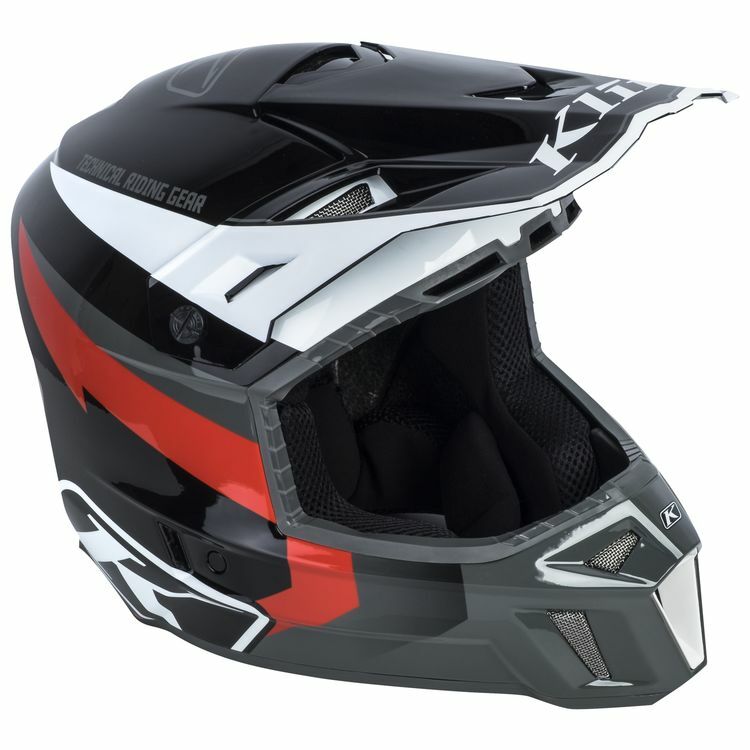 Klim took the off-road helmet status quo, crumpled it up, and went back to draft up the sleekest offroad helmet on the market - the Klim F3 Helmet. Klim shaved down bulk like they were blazing a trail with a machete, yielding up to a 10% smaller external profile across three airweight Structure Mapped Composite shells. 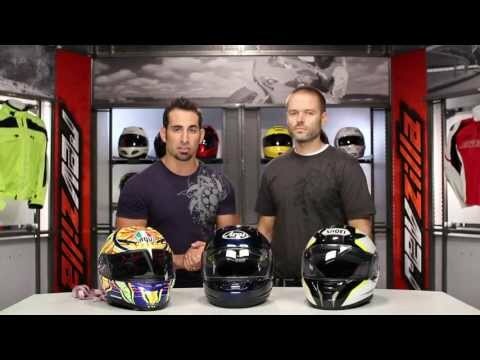 The F3 has been engineered to alleviate neck fatigue while maximizing impact protection and airflow to the rider. With its low profile, lightweight, and the widest unobstructed field of vision in its class, make sure you remember to put it on, because you may barely notice the difference.